The deadline for the submission of bids and letters of guarantee to host the 3rd and 4th editions of the African Youth Games, scheduled for 2017 and 2021 respectively, is February 1, 2014 with the protocol agreement expected to be signed by March 30, 2014. The Association of National Olympic Committees of Africa (ANOCA) called for bids last year addressed to all the 54 National Olympic Committees (NOCs) of Africa. March 30, 2014: Signing of Protocol Agreement (for either edition) with host countries and NOCs. 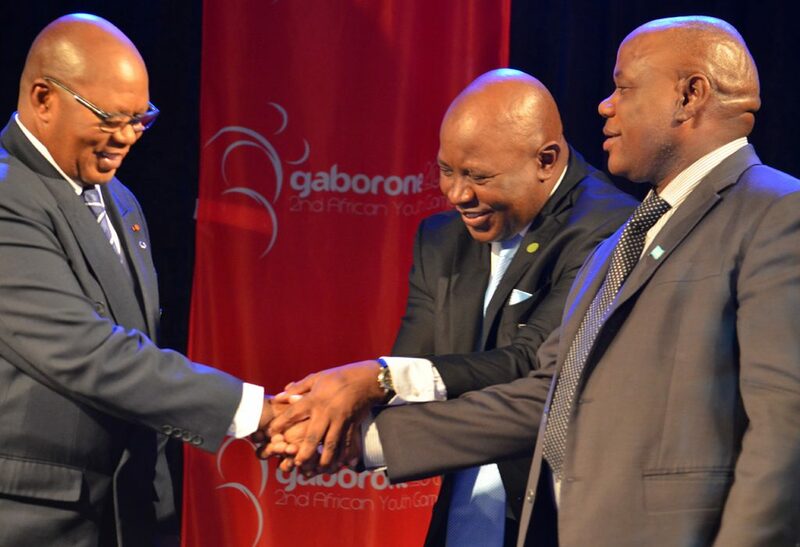 The inaugural edition of the African Youth Games held from July 13-18, 2010 in Rabat, Morocco with the 2nd edition coming up in Gaborone, Botswana, from May 22 - 31, 2014. Meant for young people aged 14 to 18, the African Youth Games are a multidimensional event initiated by ANOCA during the 2009-2012 Olympiad. The Games, property of ANOCA, feature a sports program with 20 compulsory sports disciplines and some optional sports disciplines. There is also an Education and Cultural Programme which aims at showcasing art and culture in the host country and Africa at large. Offering African athletes a platform to prepare for the Olympic Games. Contributing to the development of African sport. Fostering Olympic values on the continent. 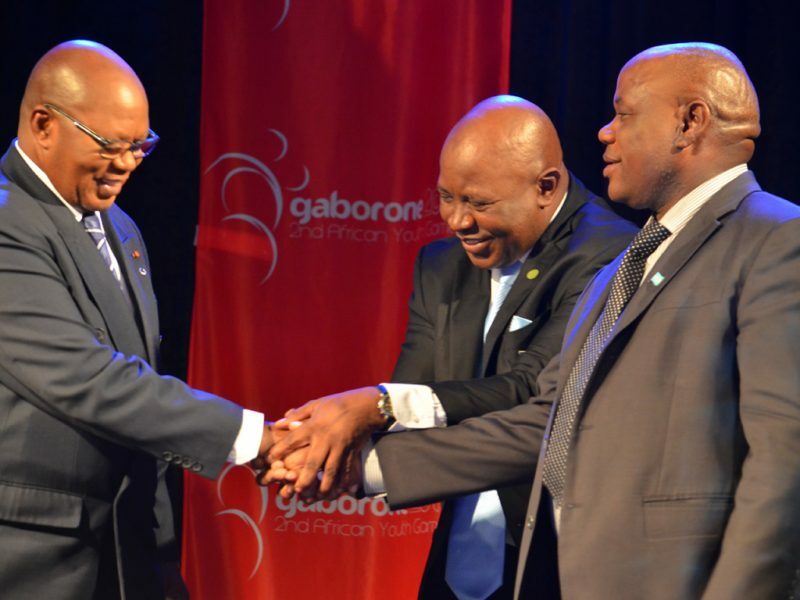 Professionalising the organisation of sports competitions in Africa.